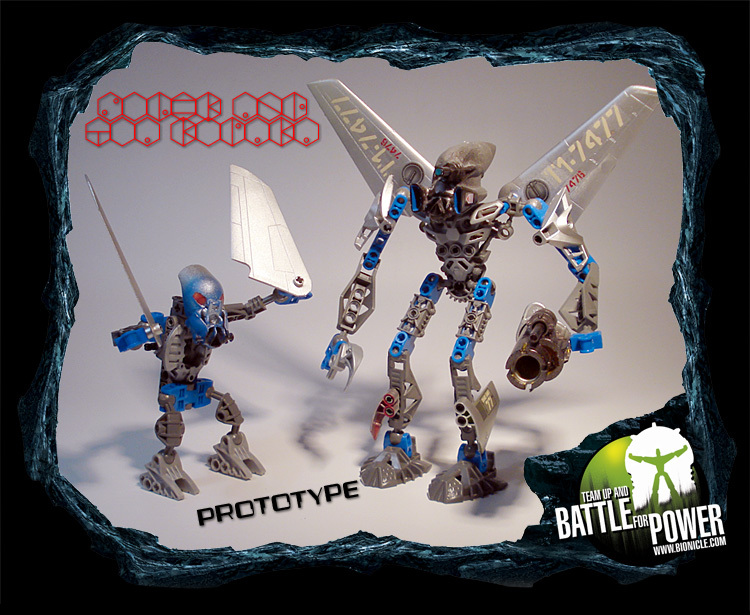 That little guy... is the prototype for SOLEK. Why did they change the design?! 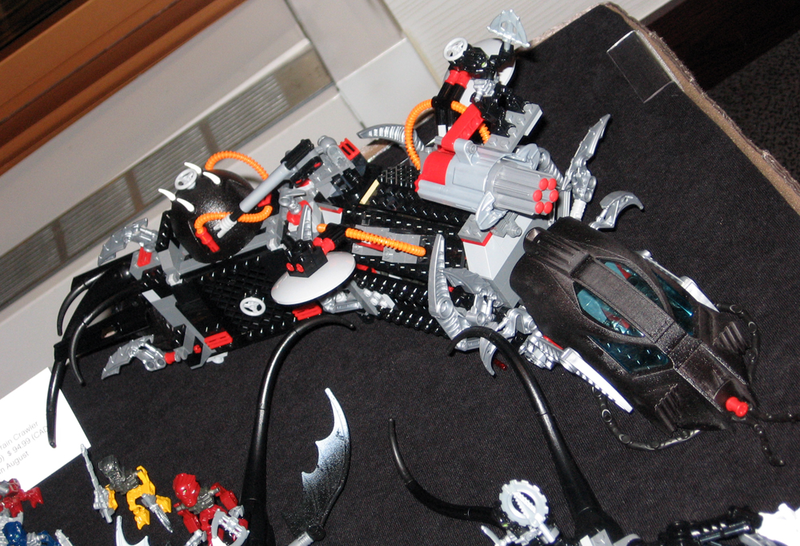 Remember the av-matoran use very specialized pieces which would not of been molded when these prototypes were created. The torso construction would of just been a placeholder for the single torso piece. I know, but this build is so much better than what Lego actually made. Why didn't they just use this anyways instead of that crappy one piece thing. Prototype Epic Dragon Battle box. I think the set itself on the box is also a prototype. Seeing that it comes with two ball shooter things (that in this are different colors?) and some leg/wing construction looks slightly incomplete. Honestly I'm quite glad they didn't have them this way; they look way too modern with the smooth, realistic-ish wings on them. Also Solek's mask is incredibly ugly. And blue doesn't fit with the colorscheme of either. So overall this was bad. 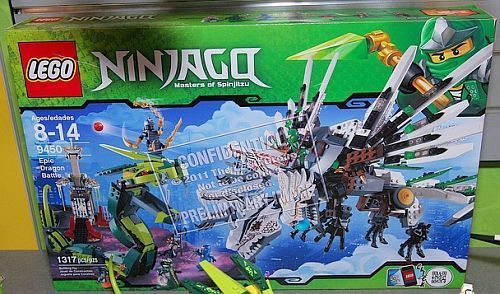 Dude, it's been like 5 years since this set was released/this picture was taken. I think it's fine even if it is a leak. I forgot where I found it though. A leak would be if the set hasn't already been released and lego hasn't shown any official images, and somebody "leaked" photos of it to the public. It isn't a leak if it's been released. Somebody posted a bunch of 2015 leaked photos a while back up, they haven't been removed so I think it's fine. I have the set, only Lightning and Ice have thornax launchers in their mouths. One of the balls is red so it's kind of strange. Plus the set only came with one zamor/ball thing, and it was lime green and kind of translucent in a way. EDIT: Oh wow, I looked at the picture again and it shows Fire with the thornax launcher in it's mouth instead of Ice! That explains the red ball, but this is definitely the prototype for the set too. The Images seem to be gone, Does anyone have any of the photo's on hand that they could post? I would love to see them! I think these are them. 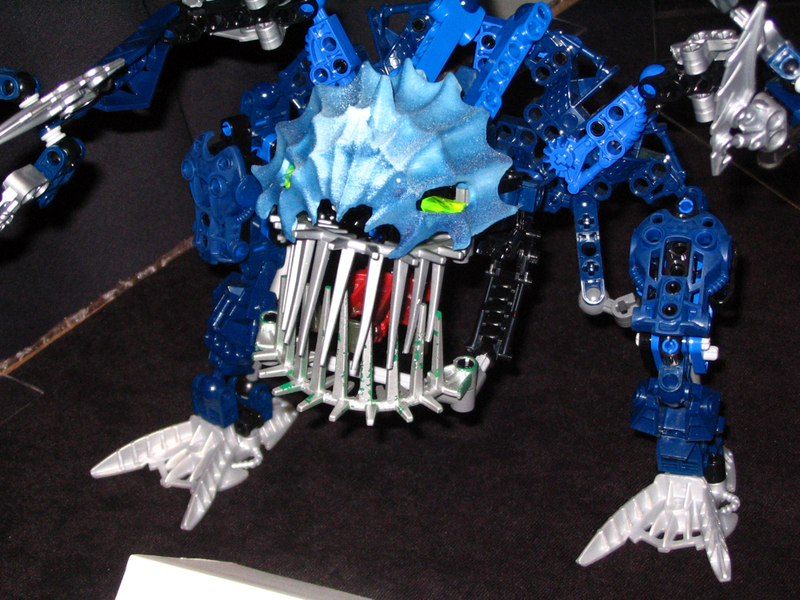 Couldn't find a proper picture of Hydraxon, but you can kind of see in him Maxilos and Spinax' picture. 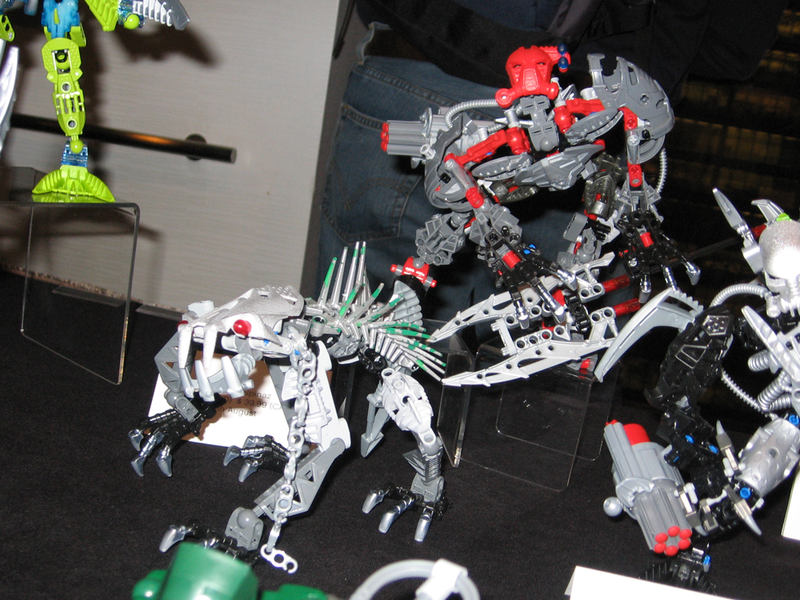 No seriously even with the Toa Mata, given how little articulation they have, they still managed to find bad poses. It's a myth for the ages. That Toa Terrain Crawler is the exact same set as the real one. The only differences are the colours of the tubes and the "windshield". Still could be the prototype, they just didn't change much. But you still could be right.